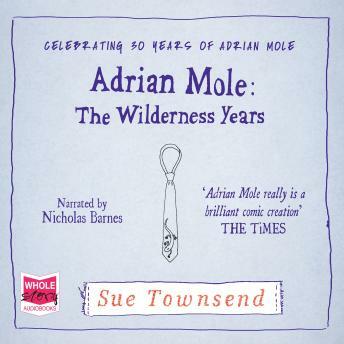 Finally given the heave-ho by Pandora, Adrian Mole finds himself in the situation of living with the love-of-his-life as she goes about shacking up with other men. Worse, as he slides down the employment ladder, from deskbound civil servant in Oxford to part-time washer-upper in Soho, he finds that critical reception for his epic novel, Lo! The Flat Hills of My Homeland, is not quite as he might have hoped.